Advertising a product or a brand is really a tough job but once we succeed in it, We get paid for all our hard work. 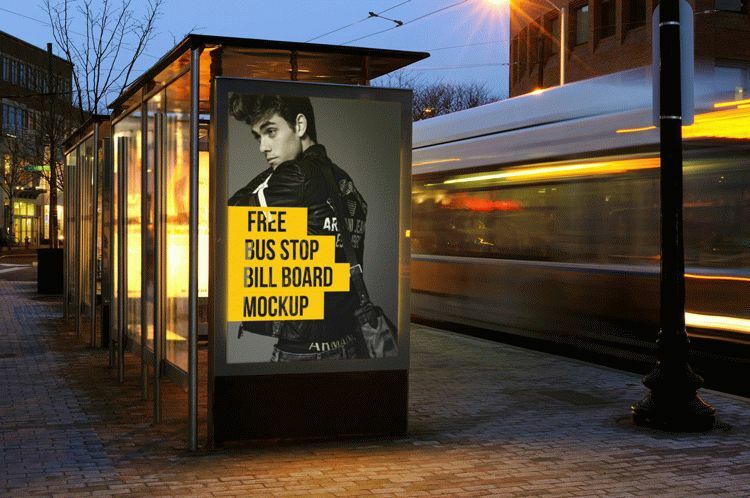 Every advertisement design takes a lot of time, money and creativity. So before just putting up your advertisement on the market, you need to make sure it really grabs the attention of the people. 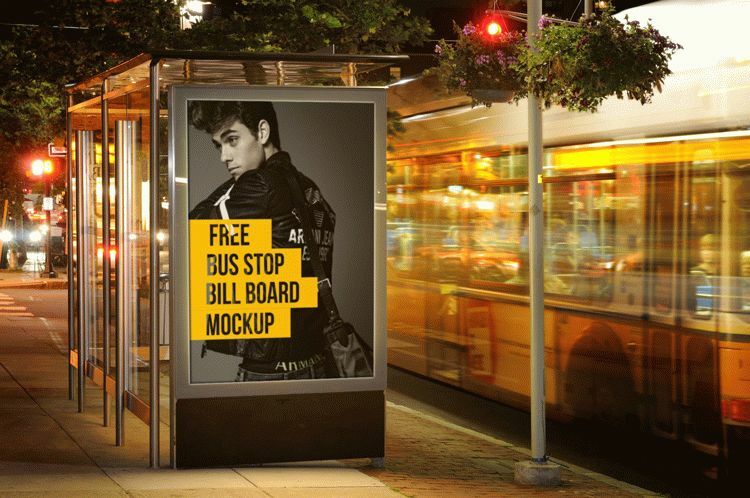 Creative genie brought you free bus stop advertising billboard mockup to preview your design template before you showcase on the market.